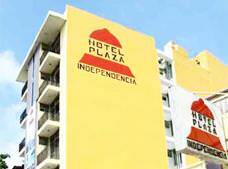 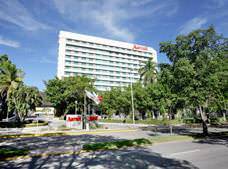 Plaza Independencia is a great accommodation option in Villahermosa for people looking to get the most out of their travel budget during their next trip to the city. 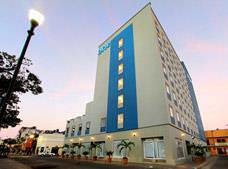 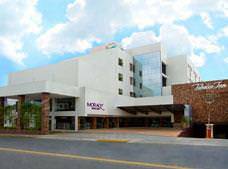 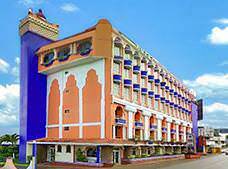 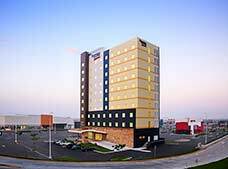 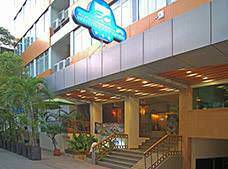 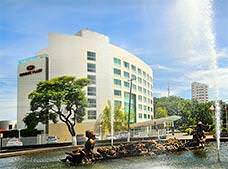 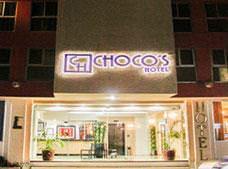 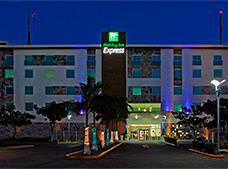 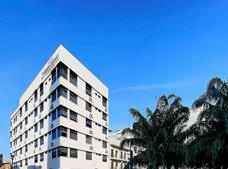 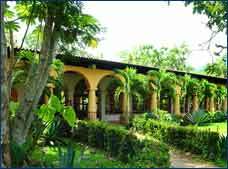 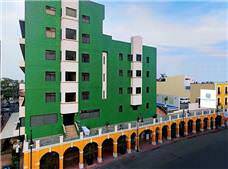 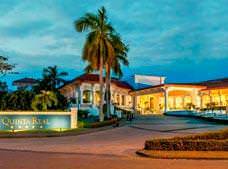 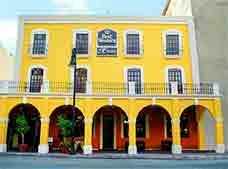 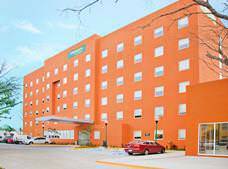 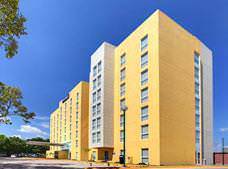 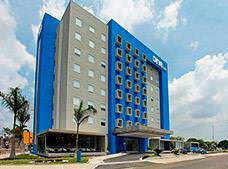 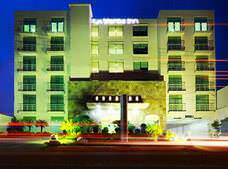 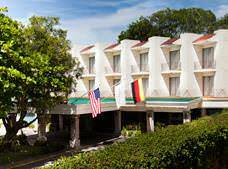 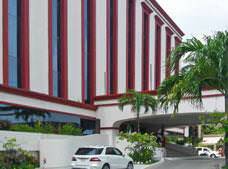 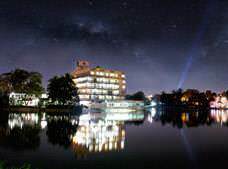 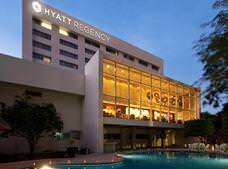 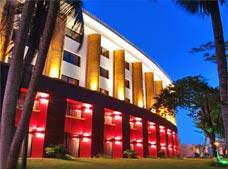 Conveniently located in the city of Villahermosa, City Express Villahermosa offers affordable rates for your next business trip to this Mexican destination. 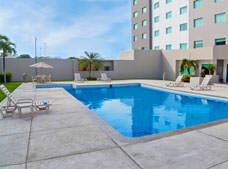 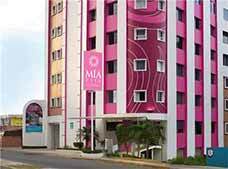 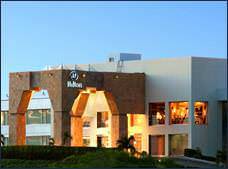 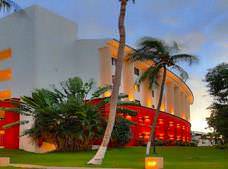 * Rates for booking hotels in Villahermosa listed in Mexican Pesos based on the cheapest average cost (Before taxes) per night.